Check out the slideshow above, and the photos below! 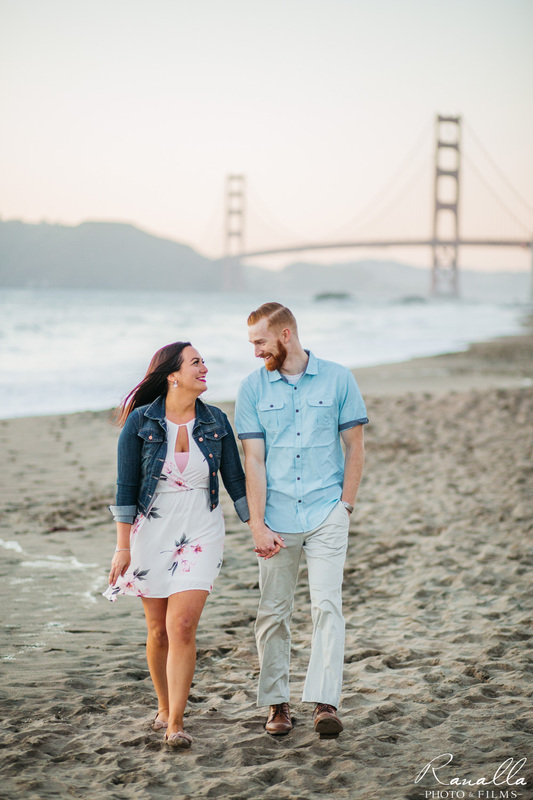 We had so much fun with Alie and Brian shooting their engagement photos in San Francisco! 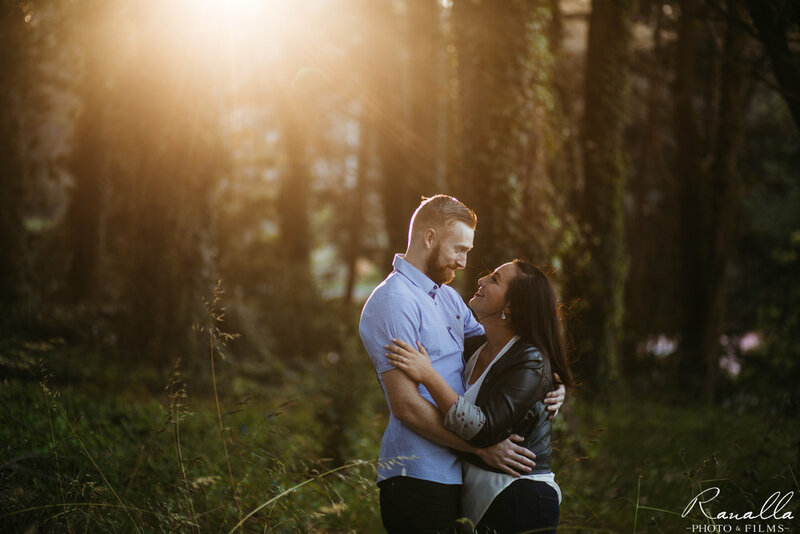 We chased the sun all throughout the city to find the perfect locations in able to capture the perfect photos. We started around Crissy Field, then made our way towards Baker Beach. Along the way, we stopped multiple times wherever we noticed the light was good! We even went through Main Post in the Presidio Area. 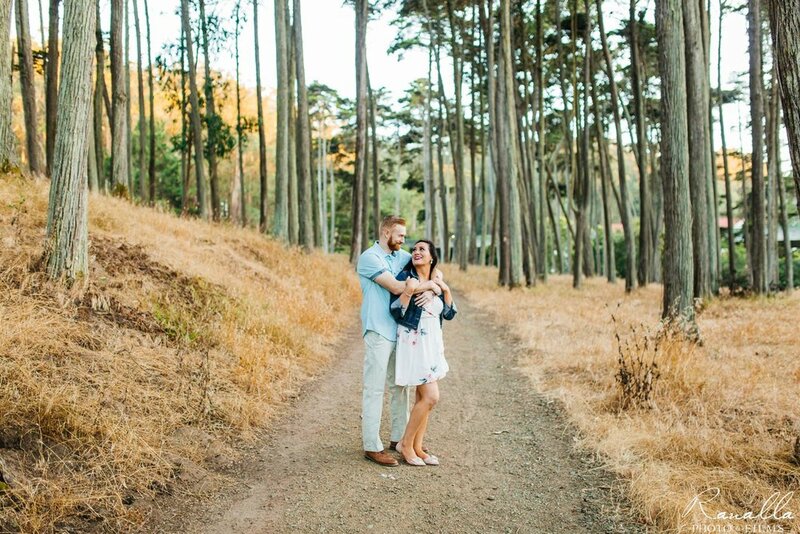 It was quite an adventure and we can't wait to be a part of this couple's special day. 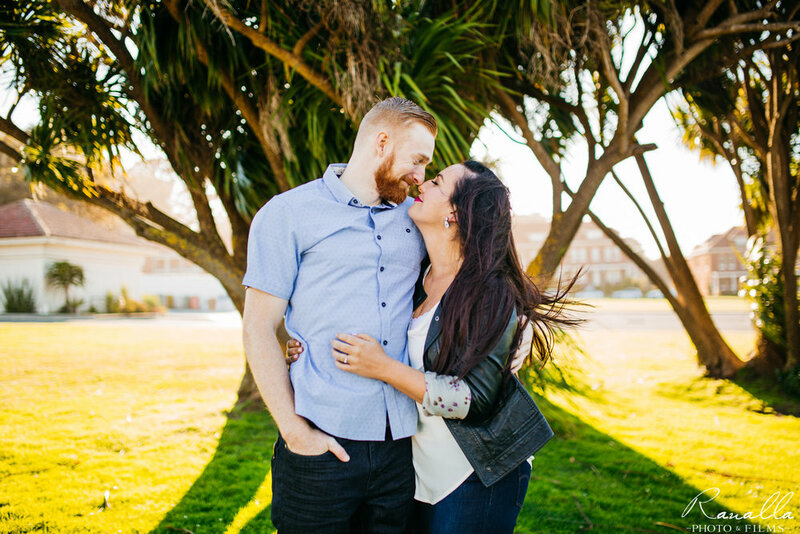 Check out a snippet of Brian and Alie's engagement photos below!